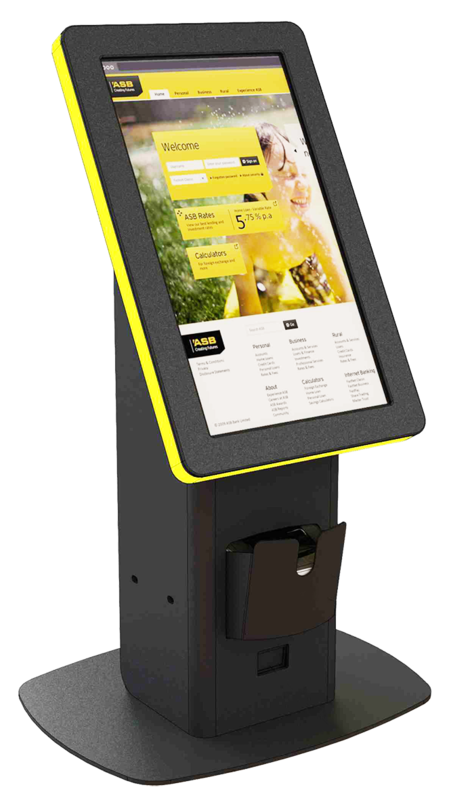 IVIEW INTERACTIVE Touchscreen Kiosks and Digital Signage solutions are the latest, most cost effective way to sell to your customers. 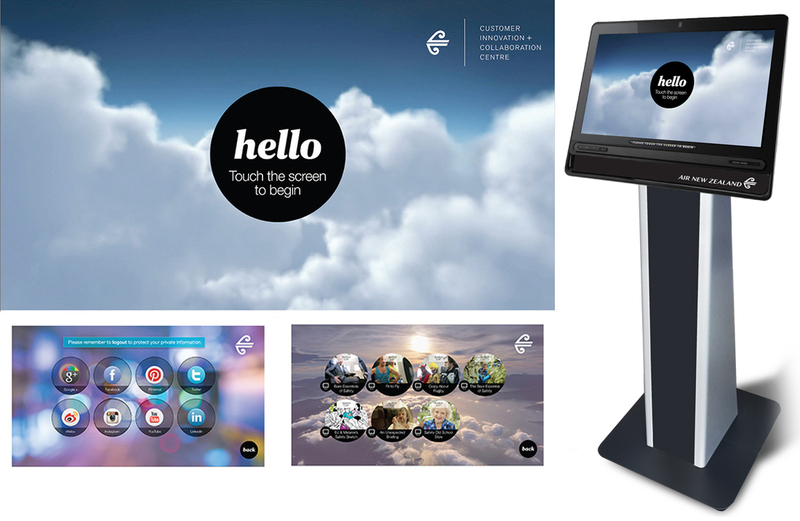 Our fully interactive Kiosks are 100% tailored to your needs, and can be updated via the web with new functionality and information as often as you like. Visitor registration kiosks, interactive kiosks, games tables, and custom designed digital signage are all now much more affordable. 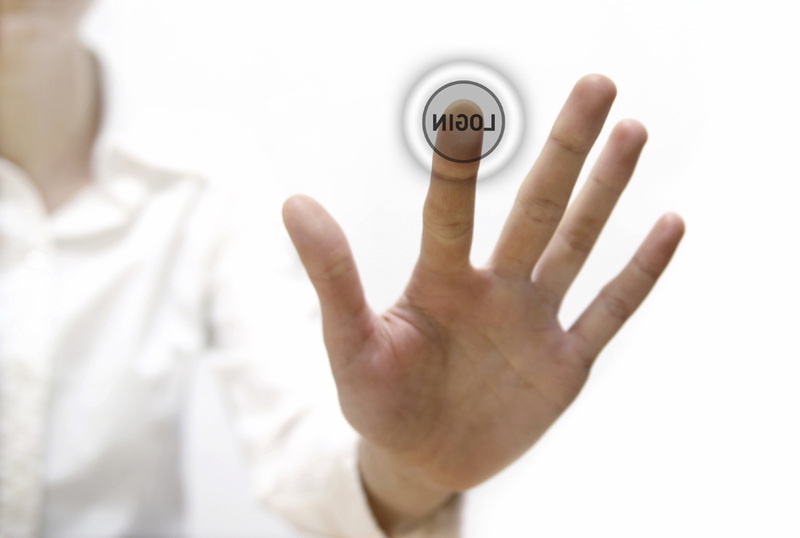 Touch screen Kiosks are being successfully integrated into the sales environment by more companies everyday, giving your customers more control over the choice of product or service you offer. Give us a call on 021 522 622 or 027 522 6220 and make sure you’re not the last to get in touch! Keep your customers engaged, instore or outdoors!